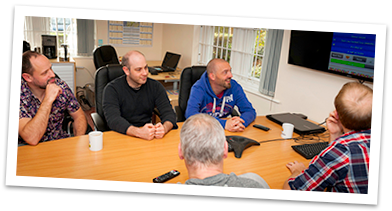 Exciting news coming out of Fierce Kaiju, we’re teaming up with the widely respected and hugely experienced folk over at Insight for Hire. Insight for Hire will be assisting with company development and strengthening our publishing efforts as we push on in what is sure to be a hugely exciting year for Fierce Kaiju and all things VR. 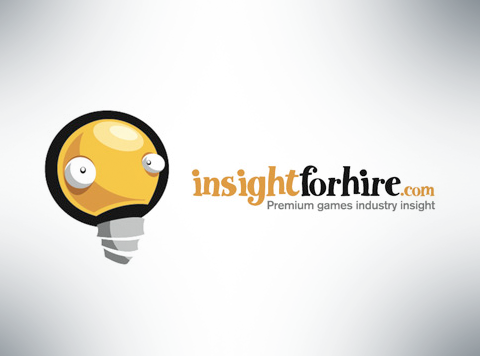 All of us at Fierce Kaiju are very excited to be working with the Insight for Hire team. This partnership will allow us to focus on doing what we do best; making great VR content.